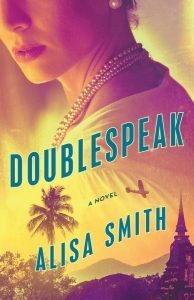 Alisa Smith, author of Speakeasy, writes on the corrupt, rogue World War II spies who helped inspire characters in her new novel, Doublespeak! There is no honor among thieves, they say. Perhaps it should not be surprising that when thieves are recruited into a nation’s secret service, there may be a shortage of honor among spies, also. This is what happened during World War II when the Allied powers were desperate for any means to defeat the Nazis, and later the Japanese after they bombed Pearl Harbor in December 1941. Winston Churchill euphemistically called his secret service’s tactics “ungentlemanly warfare.” For some reason, the most ungentlemanly acts of both British and American agencies happened in what was known as the Far Eastern theater of the war. The British Special Operations Executive (SOE) ran the biggest black market ring in history in China in 1944, sanctioned by the U.K. government to pay for their massive war expenses. Agents smuggled and exchanged Indian rupees, pound sterling, diamonds, gold watches and jewelry, motorbikes and sulpha drugs, at a usurious rate of six to twenty times the official one for Chinese dollars, netting £77 million ($4.4 billion in today’s dollars), Peter Elphick recounted in his espionage history Far Eastern File. If that was official business, imagine how dirty the unofficial business might be. In the early years of the war, the SOE—who had been in the game longer—trained American agents with the Office of Strategic Services (OSS) at the quaintly named Camp X in Ontario, Canada. “Experts” taught courses in lock picking, safe-blowing, “second storey entry,” explosives, radios, and listening devices, and codes and ciphers, recalled Richard Dunlop, an OSS recruit destined for Burma with Detachment 101, in his autobiography Behind Japanese Lines. Rumor had it the “experts” were thieves released from jail for just this purpose. Certainly, these are the tools of thieves—then amped up tenfold. Recruits learned the “Fairburn method” of murder from Major Fairburn himself, which involved a stiletto blade he invented to leave almost no mark on the victim, Dunlop recalled. Even the official history of the OSS—which became the CIA—noted that “successful OSS operations should use the methods of the smuggler, rather than the military,” presidential cousin Kermit Roosevelt Jr. penned in The Overseas Targets. With this backdrop of lawlessness, it’s no wonder that former OSS agents went rogue for their own gain. General Bill Donovan, head of the OSS during the war, struggled to retrieve his irregular field agents from Burma and Thailand. “The majority preferred to concentrate on the heroin trade,” Burton Hersh wrote in The Old Boys, a history of the CIA. The Burma field headquarters of the OSS under Ray Peers, later a Lieutenant-General, seemed staffed with solid enough folks. A key intelligence evaluator, Captain Won-Loy “Charlie” Chan, was the self-made son of shopkeepers whose brains got him to Stanford Law. In the jungles of Burma, upright Captain Chan made some strange discoveries. “I could have been the opium king of north Burma,” Chan recalled in Burma: The Untold Story. He was amazed when his commanding officer, Colonel McNally, casually showed him a safe full of opium bricks and put Captain Chan in charge of distributing it. In war, the local currencies had become meaningless, and opium was the only payment accepted by the local fighters and informants against the Japanese. Captain Chan hints at the funneling of the opium into other channels. “We, in turn, supplied the dark brown, viscous stuff to the Chinese forces, the [U.S. Army jungle] Marauders, Detachment 101, the [British guerrilla] V Force and others. They, in turn, were supposed to use it to pay their native porters, laborers, and, of course, informers. How they distributed the fruit of the poppy I don’t know for certain.” He was aware of a thousand pounds in a two-year period running through his office. He dutifully passed it on, suspecting others of creaming illicit profits from the opium, as well as smuggling out Burmese gems. “I guess I just wasn’t cut out for a life of crime,” Captain Chan sighed in retrospect. Others were born for it. Take Carl Eifler, a former U.S. customs agent on the Mexican border, who was in intelligence before the war and was promoted to one of the head officers and recruiters for Detachment 101. In Mexico, he’d used criminals as informants, and decided to do the same in Burma and hired “Indian criminals and dacoits,” Detachment 101 soldier Richard Dunlop recalled. Eifler knew they were not a loyal bunch, and there was a risk they would squeal to the Japanese. He decided opium was the way to control them. Eifler also volunteered himself as an opium quality control tester. He went out of his head, thrashing around his hotel room in Delhi and “threatening to smash up the furniture,” Dunlop recalled. This behavior couldn’t survive the end of the war—officially, anyway. As soon as President Roosevelt died on April 12, 1945, the OSS detractors moved in for the kill. Colonel Robert Park, with a competing military intelligence agency, submitted a devastating report about the OSS to President Truman a few months later. “It appears probable that many improper persons have penetrated into OSS,” Colonel Park declared. 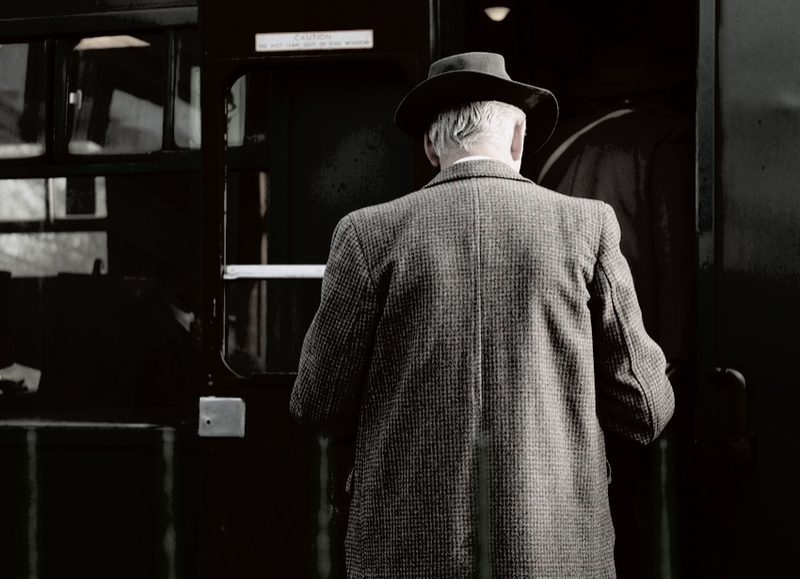 “Some who cannot handle themselves, some with questionable backgrounds, and some who may be plants for foreign intelligence and counterintelligence agencies,” his report continued, as excerpted in American historian Maochun Yu’s OSS in China. Nonetheless, after the Japanese surrendered on September 2, 1945, General Donovan pried his OSS operatives out of Burma where possible. Others took up residence in friendly Thailand, which had survived the war relatively unscathed by accepting Japanese occupation. Two such men who remained in Bangkok inspired different elements of Bill Bagley, one of the main characters in my spy novel Doublespeak. Jim Thompson, whose traditional Thai home is a popular museum in Bangkok today, supported the leftists and even Communists who wanted to build a democratic Thailand. While everyone knew Thompson had been OSS, there does not seem to be consensus whether he stayed a spy while he built his famous silk weaving and export business. He certainly remained political. In 1950, the secret service forced Thompson to go on leave while they investigated whether he had gone rogue to help the Vietnamese Communists buy arms. By the mid-1950s they supposedly cut him loose, and warned their Bangkok agents not to solicit any information from him, even though Thompson was the most informed American on the ground, journalist Joshua Kurlantzick reported in The Ideal Man: The Tragedy of Bill Thompson and the American Way of War. Nonetheless, Thompson entertained a steady stream of influential Americans in his charming home, including presidential widow Eleanor Roosevelt, the wealthy du Ponts, Truman Capote, Eisenhower, and the Kennedys. Some believed that Thompson remained a spy throughout his life. The flip side of the coin was OSS agent and shadow businessman Willis Bird, who shipped in arms for right-wing generals and the vicious chief of police, Phao Sriyanond, a real-life thug, opium trader, and gold thief who makes an appearance in Doublespeak. “Bird was compromising us,” one post-war US diplomat in Bangkok recalled in The Ideal Man. Bird upped his game to smuggling in machine guns, rifles, jeeps, tanks. “[I] would take over the damn country myself the way I feel now,” Bird wrote to his old boss, Wild Bill Donovan of the OSS. Meanwhile, if anyone criticized the murderous Phao, Bird rushed to his defense, insisting Phao donated his money to charity. Word on the street was that Bird left the spy service and used his former OSS contacts to run a private intelligence operation to serve his extensive business interests, which ranged from financial services to importing glass and machine tools. “Willis Bird was a con man,” asserted one of his close associates in The Ideal Man. On the other hand, the CIA itself supported the right-wing faction in Thailand, including Chief Phao, with money and arms because they were willing to fight Communists in China, Cambridge historian Chris Baker states in A History of Thailand. Bird may have served the CIA all along. The enemy of my enemy is my friend, as they say. “We are not here to monitor Communism, we are here to destroy it,” Desmond Fitzgerald, who became Far East Division chief for the CIA in the 1950s, instructed his operatives. In such an environment of intrigue, crime, and violence, it is possible to believe that anything could have happened in Bangkok in 1946 while Thompson and Bird were setting up shop. That Communist sympathizer Jim Thompson, who later mysteriously disappeared, could have been killed by Malaysian insurgents or even the Communist-hating CIA itself. And, that the fictional Bill Bagley, a thief turned spy, could be a reality in that era and place. Alisa Smith is the bestselling co-author of Plenty: A Year of Eating Locally on the 100-Mile Diet (Crown). 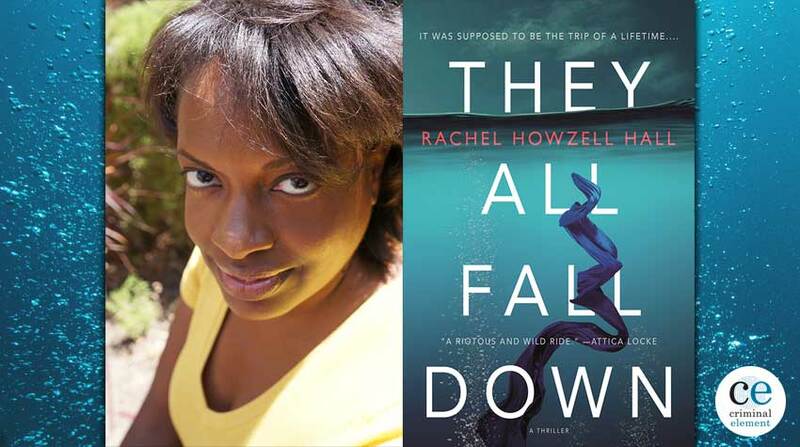 Her freelance writing has been published in Outside, Reader’s Digest, Utne Reader, Ms. Magazine, Canadian Geographic, Elle Canada, the National Post, and many others, winning two National Magazine Awards. 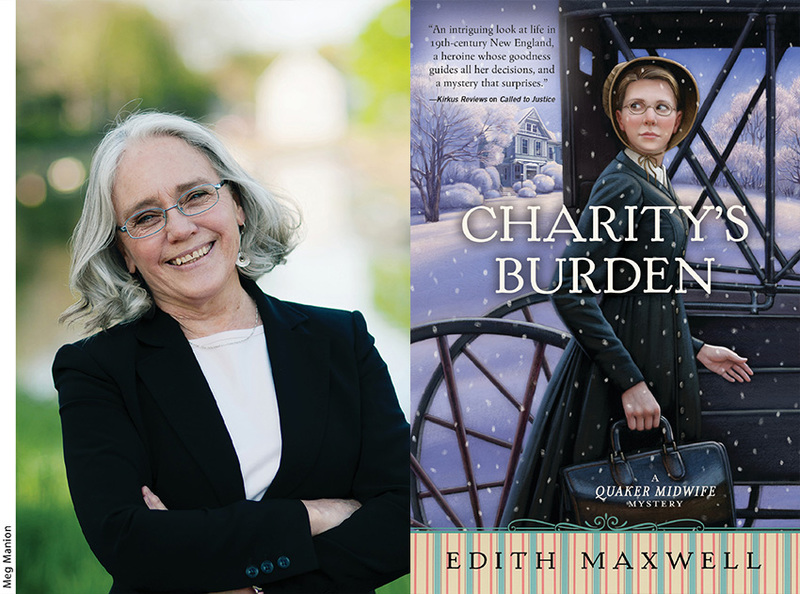 She served as a judge for various literary awards and has lectured widely on writing. 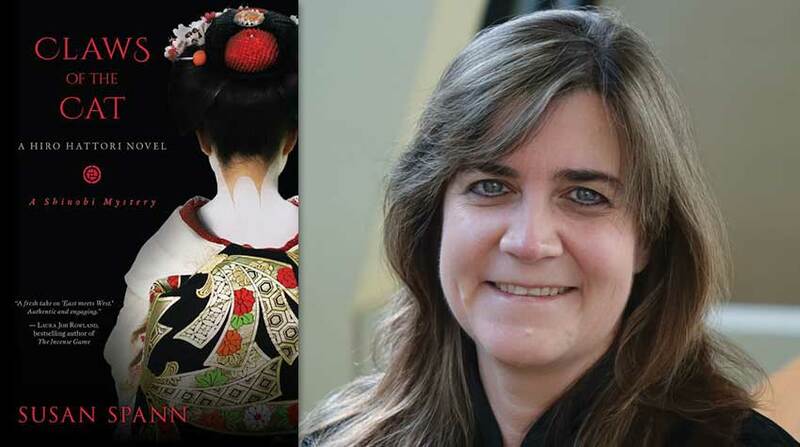 She is based in Vancouver where she is now hard at work on the sequel to Speakeasy.